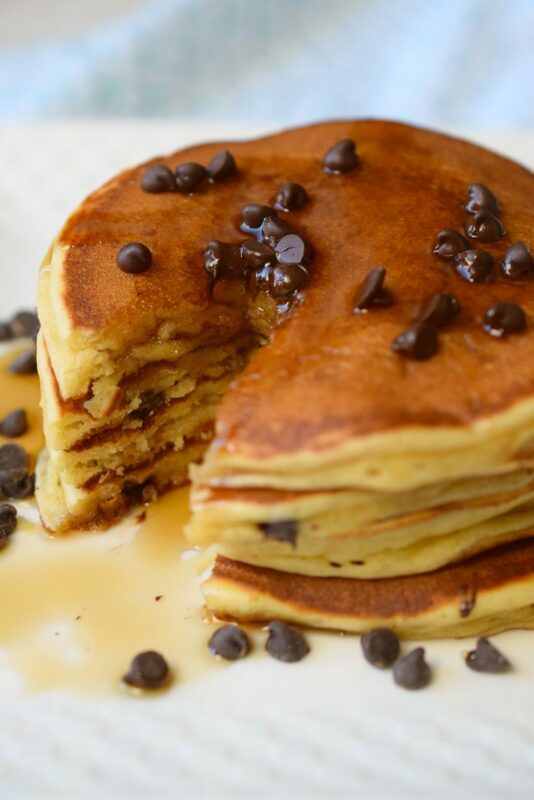 Peanut Butter Chocolate Chip Pancakes - Who Needs A Cape? 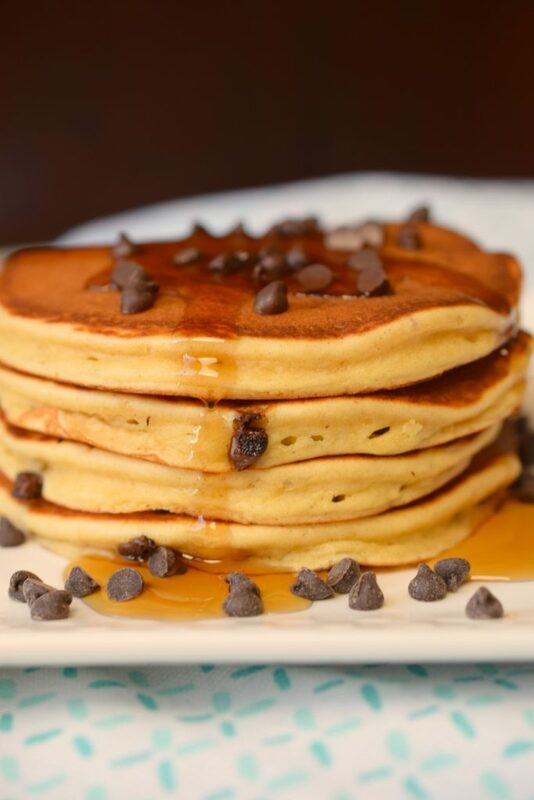 Delicious Peanut Butter Chocolate Chip Pancakes are simply wonderful. 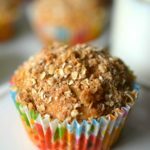 Your favorite flavors in this easy breakfast treat, great for holiday mornings! 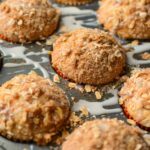 This post has been sponsored by Bisquick for Acorn Influence. As always all opinions are my own. Truly is there a more delicious way to start the morning than with a big old stack of pancakes? I think not! My kids who are undeniably fussy love eating pancakes. Making pancakes for “brinner” has even become a tradition when my husband travels out-of-town, our own little comforting meal of pancakes while dad is traveling. Often I make pancakes in a variety of ways for weekend brunch (we’re not fancy we just like to have a late breakfast) and holiday mornings too. We’re a pancake-loving family! Just this week we had a snowstorm which led to two snow days for my youngest daughters. 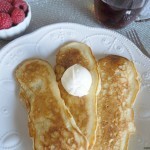 Of course, they requested pancakes, and I couldn’t resist! 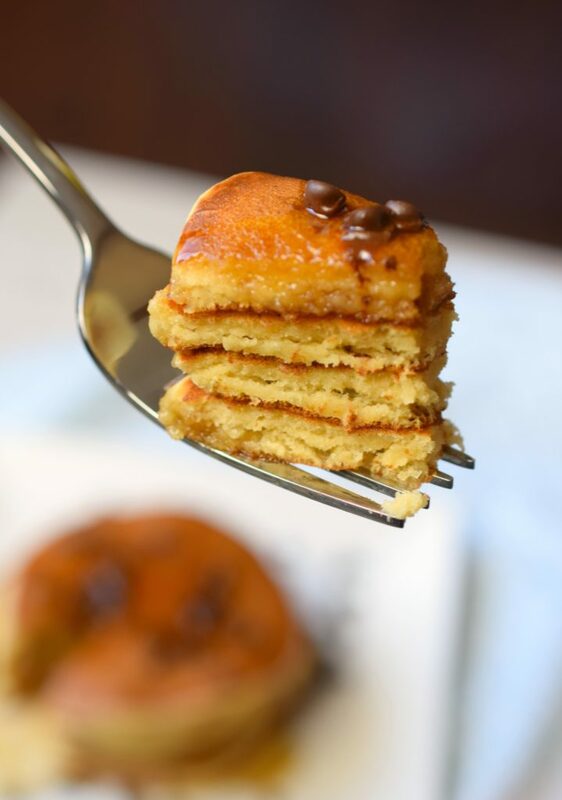 This is the time to make memories with my kids, into the kitchen we went to whip up Peanut Butter Chocolate Chip Pancakes. 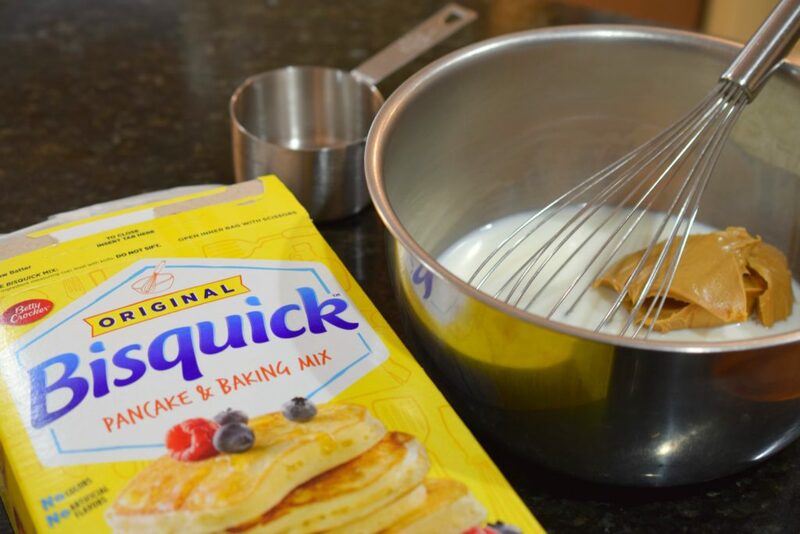 I use Bisquick when I make pancakes, it is the perfect time-saver. 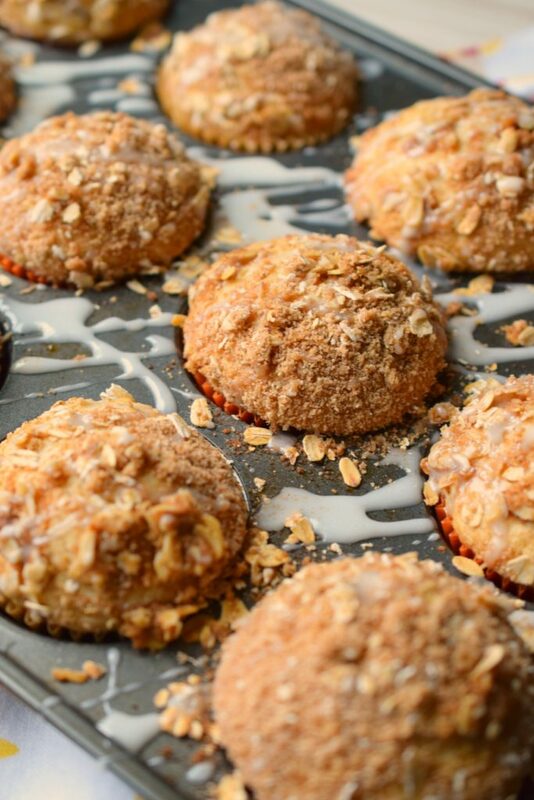 I can easily grab a box of Bisquick out of the pantry. 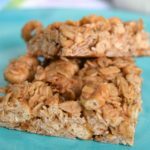 Along with Bisquick, you can add in all sorts of delicious items, for this decadent yet easy recipe I went with one of my favorite combos: peanut butter and chocolate. 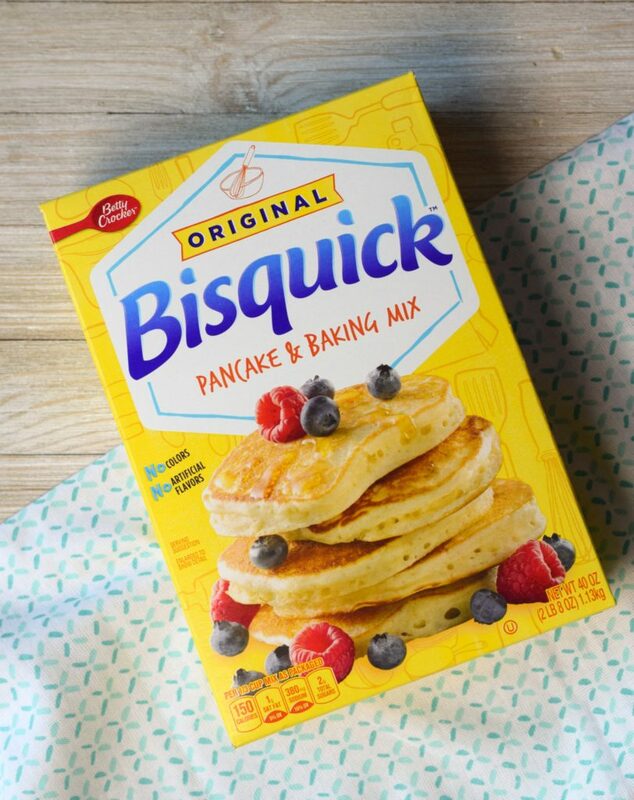 Get into your kitchen and make some family memories of your own starting with a box of Bisquick. 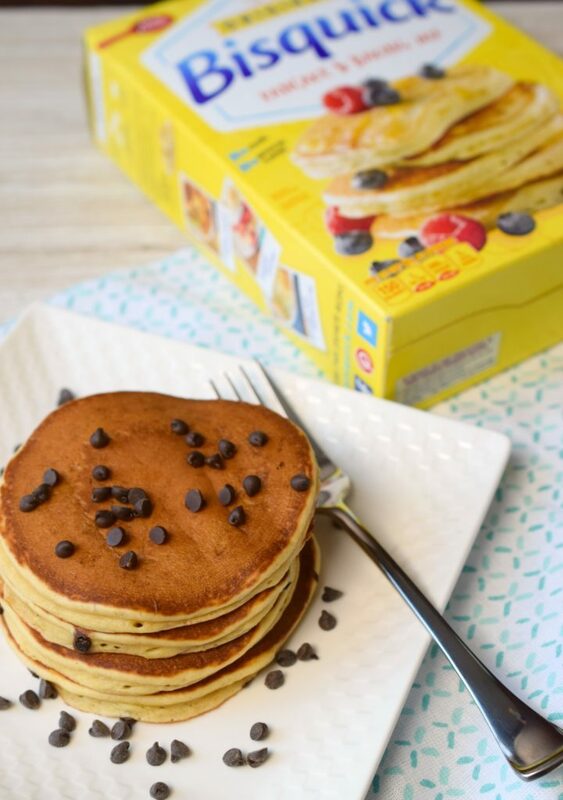 You’ll love the time Bisquick saves you while you are creatively whipping up your own tasty pancake inspiration! 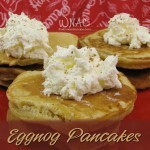 Now tell me about the pancakes you’ll be whipping up, comment below. Heat non-stick skillet or spray pan with non-stick cooking spray. In large mixing bowl combine all ingredients except choclate chps and whisk until smooth. 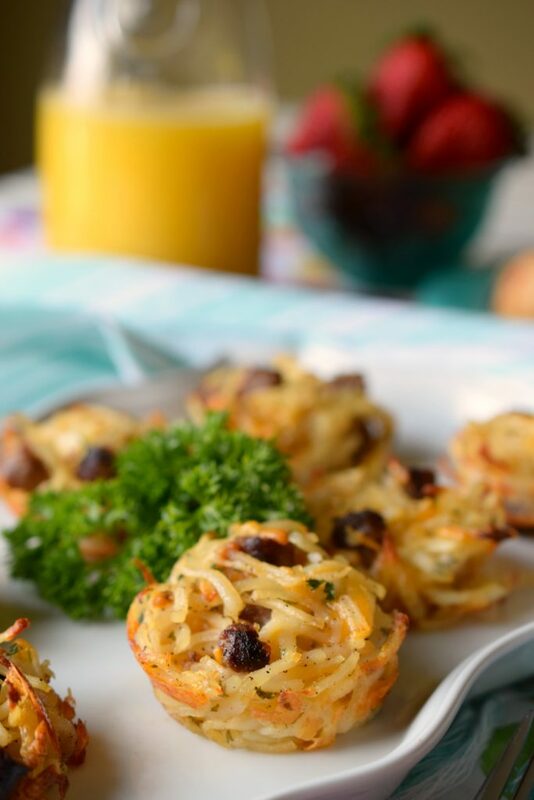 If necessary add in 1-2 tablespoons of additional milk to thin batter. Pour into prepared pan, sprinkle with chocolate chips. Cook until edges become dry, flip and cook other side. 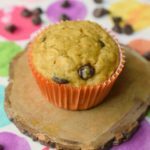 Serve with additional chocolate chips and syrup if desired. 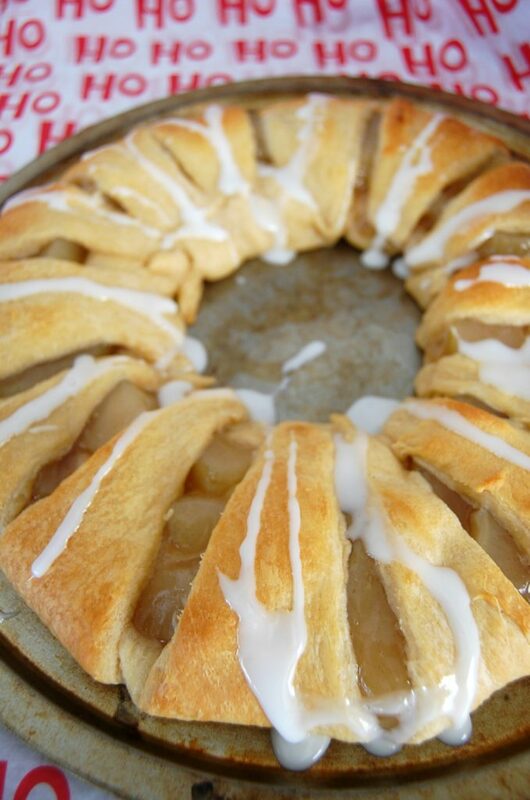 For an even more decadent experience, serve with whipped cream on top!